Tuscan inspired home with tremendous curb appeal! 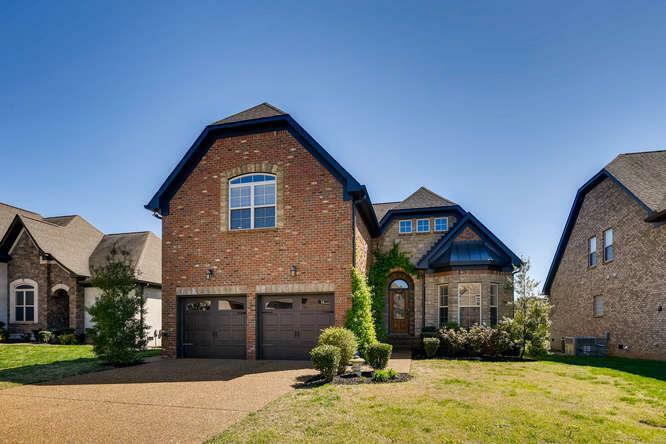 Noteworthy features include soaring ceilings, hardwood floors, crown molding, main floor Owners Suite, entertainers Kitchen, Sunroom overlooking custom pergola and expansive common space, two generous Bedrooms up share a full Bath and HUGE Bonus Room. This is a very special home designed for easy living and entertaining. The back yard will have you at "hello!"